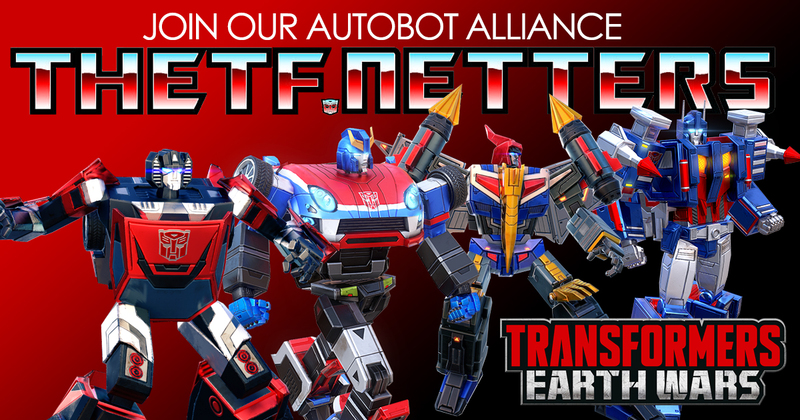 Denton J. Tipton has updated his blog with a list of new Transformers releases over the next month. You’ll notice that Stormbringer and Escalation (volumes 2 & 3) are being reprinted, which Denton confirms in his latest post, with this being the 4th time for Stormbringer. That book has a lot of love.